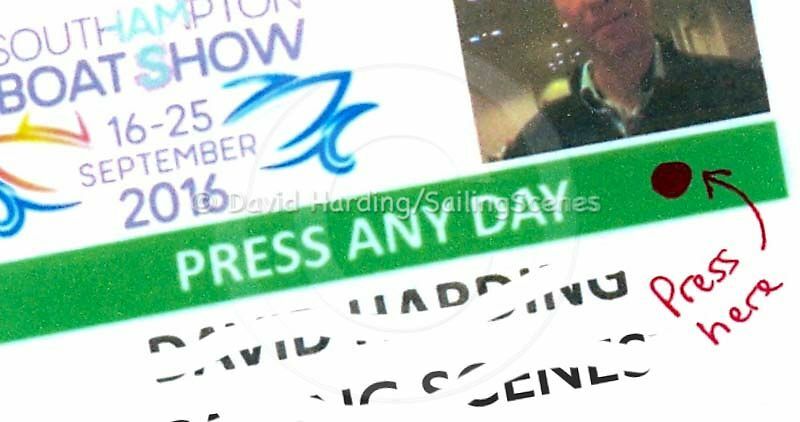 After a few days at the Southampton Boat Show recently, we paused to have a look at our press pass. On it in bold letters were the words ‘PRESS ANY DAY’. 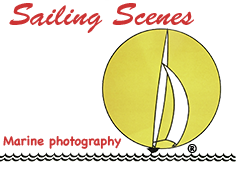 We could only speculate as to whether this was an invitation or an instruction. Who should be doing the pressing? And where were you meant to press? What would happen if you did press – or, just as importantly, if you didn’t? Or if you pressed in the wrong place? So many questions were raised to which no one appeared to know the answers. We worked out the most likely spot and then took it upon ourselves to add a red button to help anyone who might have been wondering where to press, but nobody even noticed. The pass still worked. It got us into and around the show and allowed us to take the short-cuts to bypass slow-moving traffic. But if only the organisers would make their instructions clear we would feel greatly enlightened. Perhaps we should press them on the subject.